They're here - SCHOOL HOLIDAYS!! YAY!!! The kids love it - for parent's, well we know that it can be a struggle trying to keep the kids happy, and busy during their breaks - but help is at hand. Enter Grand Central Shopping Centre. 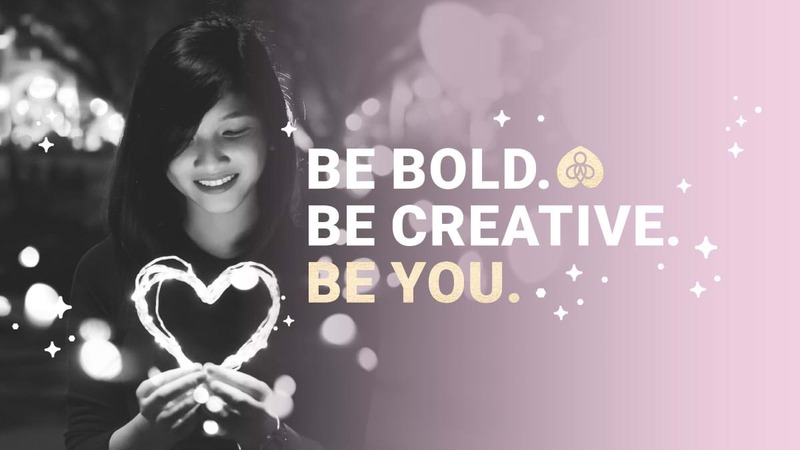 They have an array of awesome activities to help ease the burden of trying to find new and innovative ways to keep kids occupied. Explore the centre to find all four pods of life-like dinosaurs! 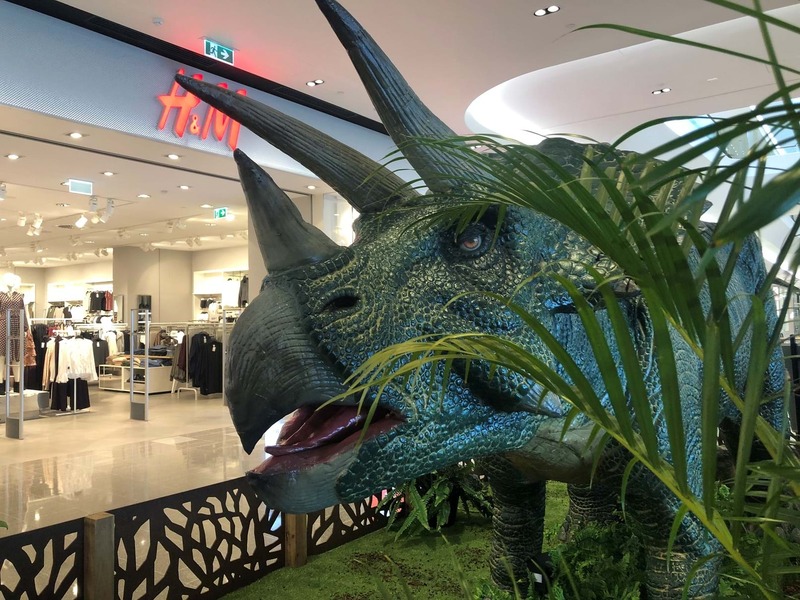 Grand Central will even have their very own ‘Blue’, a roaming dinosaur, who will be in the centre daily from 11am-2pm looking for tasty morsels. Have a photo with a dinosaur outside Myer on Level 2, or create something in the Craft Village in Centre Court each day from 11am-2pm. Feed your young scientist’s curious mind! Australian Geographic are hosting science experiments in-store each Saturday in April including Volcano Eruption on April 6 & 13 at 11.30am, and Lie Detector Test on April 20 & 27 at 11.30am. Vapiano Pizza Kids are back! For just $10 Vapiano’s pizza masters will teach your kids how to knead dough, garnish their creations and send the pizzas to the oven. Classes run daily from 9am-10am. Children must be between the ages of 5 and 12, and bookings are essential through Eventbrite. As an extra bonus, the parents of the participating children receive 20% off their total lunch bill when they dine straight after the class. QBD are celebrating Easter with a reading of the Easter story We’re Going On An Easter Hunt on April 18. Get lost in the story about a family of bunnies as they set off on an exciting lift-the-flap Easter egg hunt, then stay for some Easter themed craft and colouring-in. These school holidays, see the latest family movies with BCC Cinemas’ Family Saver sessions. Dumbo – A young elephant, whose oversized ears enable him to fly, helps save a struggling circus. But when the circus plans a new venture, Dumbo and his friends discover dark secrets beneath its shiny veneer. Guess How Much I Love You – An Enchanting Easter – When Little Nutbrown hare leads an expedition to find a pure white fawn, the friends don’t really believe one exists, but when they do find her they are reminded the world is full of wondrous creatures. The Lego Movie 2 – The second part reunites the heroes of Bricksburg in an all new action-packed adventure to save their beloved city. It’s been five years since everything was awesome, but now the citizens are facing a huge new threat from outer space. Harper Bee are hosting workshops to create unicorn dreamcatchers! Create a pink one on April 16, or an aqua one on April 18. The workshops are recommended for ages 7-14, and all materials are included. Two workshops will be held each day. Book online through Eventbrite for $25. You’ll get to take home your very own unique Unicorn Dreamcatcher!